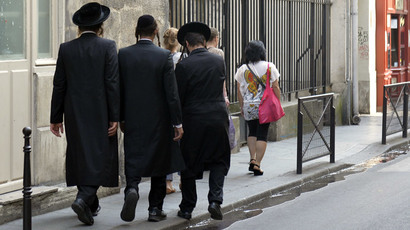 Islamist terror attacks, the rise of the far-right and Britain’s decision to quit the EU may create such destabilizing conditions that the very survival of Jews in Europe would be impossible, a high-ranking rabbi told the European Parliament. “One train is the train of radical Islam and Islamic terrorism ... the other train is the anti-Semitism of old Europe, the extreme right,” he explained, as quoted by the Independent. 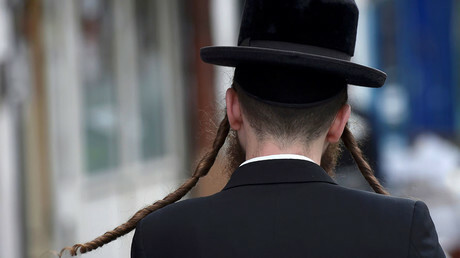 “The question that Jews ask themselves, not only as Jews but as Europeans, does Europe in its present form have a future after the [terrorist] attacks in Paris, in Brussels, in Copenhagen, and after Brexit?” the rabbi said in his speech before the European parliament on Tuesday. If the situation in Europe remains unchanged, the European Union is at risk of becoming “a failed experiment,” said Moscow’s chief rabbi. “Are we looking, 30 years from now, at a Europe which will be divided between its component states and either under the influence of the Muslim Brotherhood (influential Sunni Muslim group) or under the influence of the radical right?” the rabbi wondered. But radical Islam may only prevail on the continent “because of the weakness of the European Union,” Goldschmidt added. 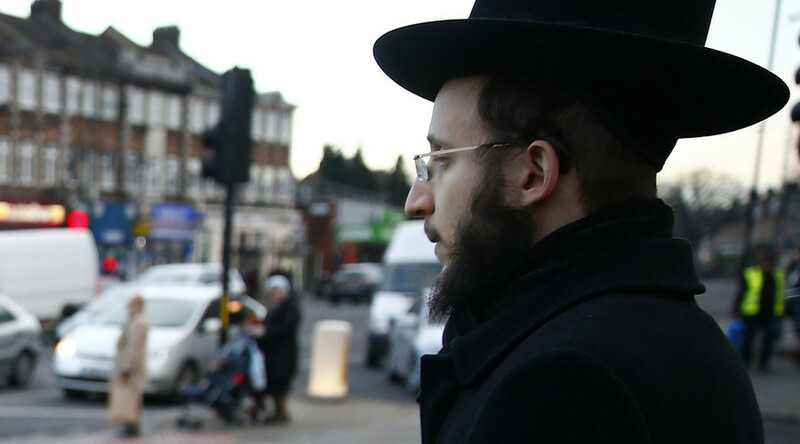 “We will fight for our right to practice Judaism,” the rabbi said, commenting on recent attempts to subdue Jewish practices of circumcision and the preparation of kosher meat by far right European parties. “We will continue to unmask those bigots and anti-Semites, who want to fight Judaism under the politically-correct flags of ‘rights of children’ and ‘rights of animals’,” he added. Goldschmidt also called for the creation of an EU anti-terrorist task force “accountable to the European Commission” as well as a special unit to protect the block’s borders.